“Consider your partner in every decision you make, because every decision you make will impact them in some way.” As an engaged couple, one of the most significant decisions you must make is where you would like the magic to happen. Selecting a wedding venue is not exactly a walk in the park, it is a big deal. It will be the place where two hearts are united for eternity. Therefore, the scene where this will happen will hold a lot of meaning and hence must be ideal for the couple. 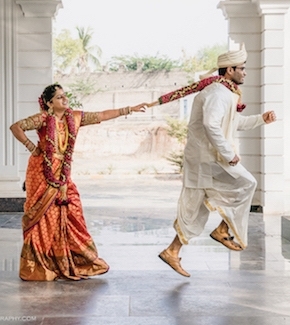 Here are the 10 major things to keep in mind when selecting wedding venues in India. When will the wedding take place? You must already have a date you wish to remember every year. The first thing to do is choose the day of the wedding and the time will fall into place. Once the date is decided only then can you start the search for your wedding venue as it must available for the date of choice. The engaged couples should figure out a theme for the wedding. You should decide what suits you best and what would make you happiest as a couple. The theme of the wedding will help with the color coordination, flower and linen (or drapes) arrangements and other preparations that need to be carefully planned out while selecting wedding venues in India. A fairytale wedding will have a different venue and décor than a tropical wedding or a vintage wedding. By deciding what type of wedding you would want, you can narrow down the search for a wedding venue. Is it a traditional wedding or something more modern and innovative? Would you like a historical scene or a romantic scene? Would you want it indoors or outdoors? Will it be classy or slightly casual only for family and close friends? It depends on how your style of the wedding will be. It can have a water fountain in the garden or by the sea. It can also be in a church or hotel. Make a list of places you are interested in that fit your criteria. Temperature also plays a very important role in the case of destination weddings when selecting wedding venues in India because India is a very diverse country in terms of culture and geography as we experience freezing temperatures in mountains to hot and humid, and mild weather conditions in deserts, plains, drylands, beaches, and tropical rainforests. Not every guest will find the climate of your chosen location for wedding suitable to set them in good mood. The scene you may have in mind can occupy only so much. One needs to make a guest list of those invited to the wedding and check with the selected wedding venue if the count is viable or if any modifications are required. Some venues may have had a strict guest count as the location can hold a certain capacity. These details are to be considered as you select your wedding venue. The confirmed guest count is necessary at least 3 days prior to the occasion. 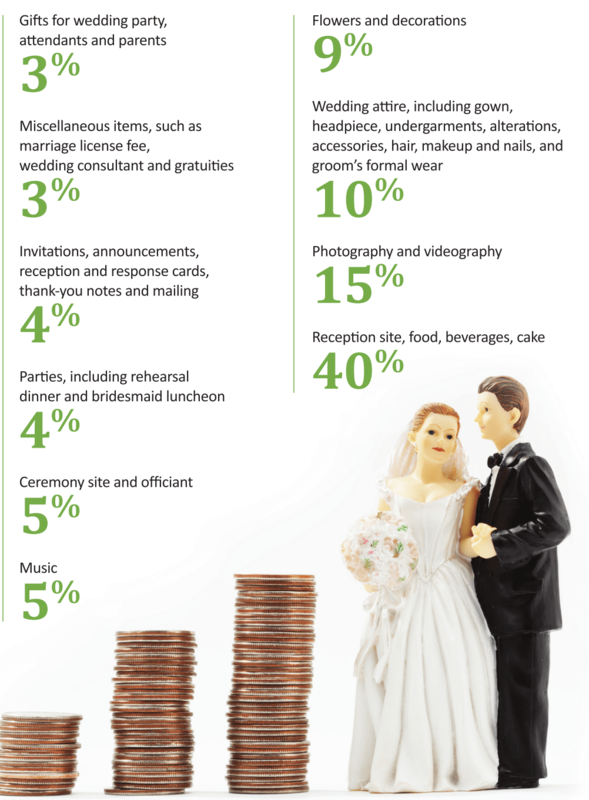 It is also important to come up with a responsible estimate of your guest list earlier in order to plan your budget and select the right wedding venue or reception location. Once you have a list of narrowed-down choices of wedding venues, it’s time to visit them. Only when you visit the venues, you will get a feel of the place. The engaged couples should make this visit together under any circumstance so that they get an impression of the scene. If you don’t feel content with it, then eliminate it and visit the next choice on the list. When the couple is happy with the expectations of the wedding venue, they can choose to reserve it or come back again later and visit the rest until they are 100% sure of the venue they want. Check the wedding venue for all its amenities such as restrooms, chairs, tables, A/V equipment, security, parking facilities, driving and traffic considerations, dancing, and bar privileges. Apart from this, does the venue have catering services? These are to be checked as you come close to picking your wedding venue. 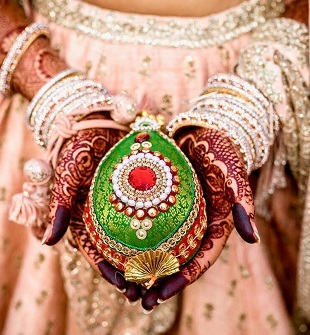 If the event is to be held outdoors in a garden or the beach, then a contingency plan for unpredictable weather is essential as discussed earlier that when selecting wedding venues in India the geography and topography varies drastically from north to south and east to west which can tell one a lot about the weather conditions. A lush green area experiences a lot of rainfall in Maharashtra, Uttarakhand or Puducherry whereas a desert area in Rajasthan or plain states such as New Delhi, Uttar Pradesh, Punjab etc. can have an unpredictable weather with usually extreme summers and winters and less rainfall. 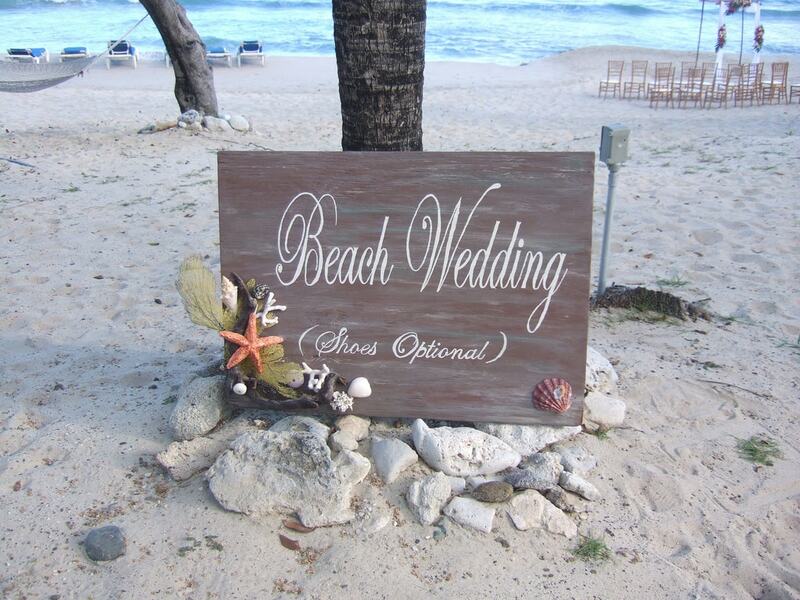 Wedding venues do tend to have quite a few restrictions, such as no smoking or a time limit. Any restrictions on the catering services – will they cater for you or can you hire outside caterers and use the kitchen. If they offer catering services then can you have a choice of the menu and testing of the food? Provisions of a bar and/or dance floor for dancing. Some wedding venues have their own planner and a restriction would be to work with them to plan out all the arrangements. Now, the only thing left for you to consider would be the budget. Food and alcohol (if any) can account for the greatest part of the budget. Can you afford it keeping in mind the guest count, the location, the amenities and extra facilities? Would you get a discount on any offseason dates or Sundays? The correct split up for each component that you would be paying for. Will it cost extra if you need to stay longer? Everything boils down to “how much this will cost you”. 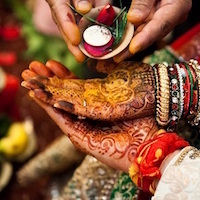 Using the above 10 things needed for selecting wedding venues in India, you can pick the perfect place to get married. Once the venue is selected, all that is left is to book it and it’s yours. 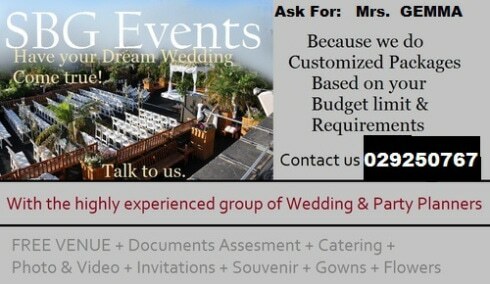 Try to book your wedding venue at least a year in advance to prevent any last minute complications. As it is your day, you should have it your way.